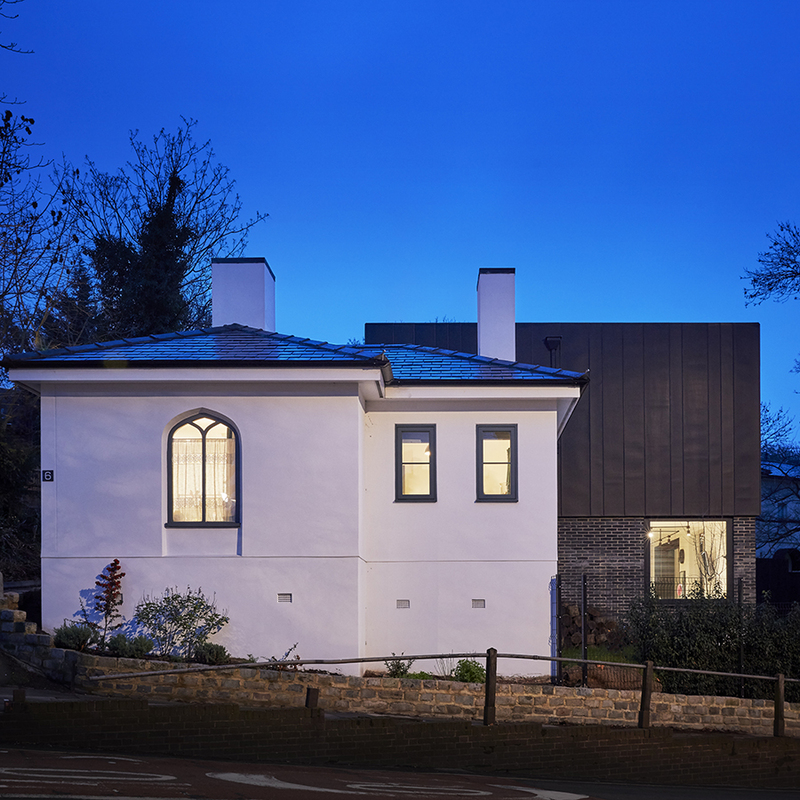 Mulroy Architects’ projects demonstrate strength and breadth across multiple sectors from residential to education and hospitality, emphasising high quality design, innovation and practicality. All show how careful consideration has been given to existing contexts, where site constraints were overcome through flexible design meeting their clients’ needs. We have been working with Mulroy to raise their profile since 2015.